ESight 3 is a newest breakthrough in technology to help the visually impaired and legally blind. Doctors define legally as individual with central visual acuity of 20/200 or less. 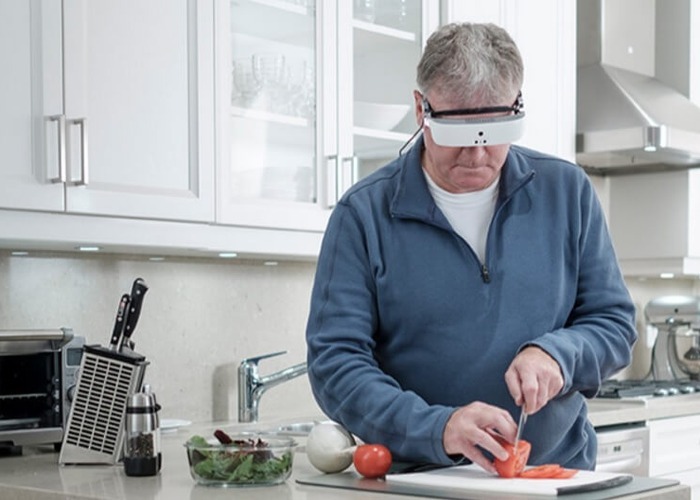 The technology that is eSight 3 are glass’ the use technology to replicate sight for the visually impaired legally blind, allowing them to go about their daily duties and tasks without assistance from others. The device mounts on the head using a few small straps that help counter the weight of the eSight 3. 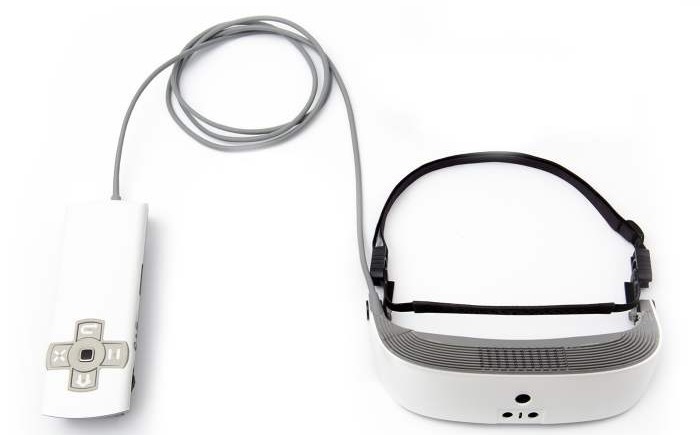 The headset uses a camera that captures everything the user is looking at. The eSight’s algorithms enhance the video feed and display it on two, OLED screens in front of the user's eyes. It displays full colour video images with visual clarity with virtually no lag to the eSight user which can be adjusted to the preference of the user via the controller/battery pack, with a processor in the headset that connects to a battery pack that gets up to 3 – 4 hours of battery life. Game designer Tsitsi Chiumya joined us in studio to give us a better understanding about this game changing technology.